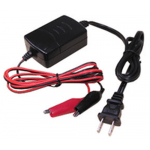 12V Smart Charger for Sealed Lead Acid Batteries ranging 10Ah-25ah. 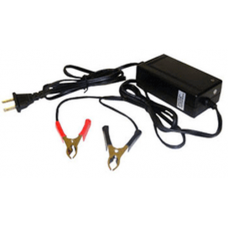 The Smart charger is designed for small to mid sized 12 volt lead acid batteries with 3-stage charging control to ensure the battery is charged fully without damage. 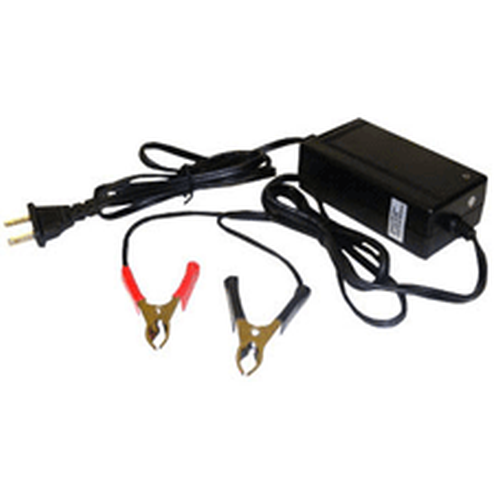 Alligator Clips are installed in the output terminal with a 12"" cable (the red clip is positive). 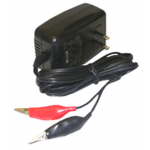 12 Volt Smart Charger for Sealed Lead Acid Batteries with an amp hour range of .8Ah-20Ah.Model: 3P10..